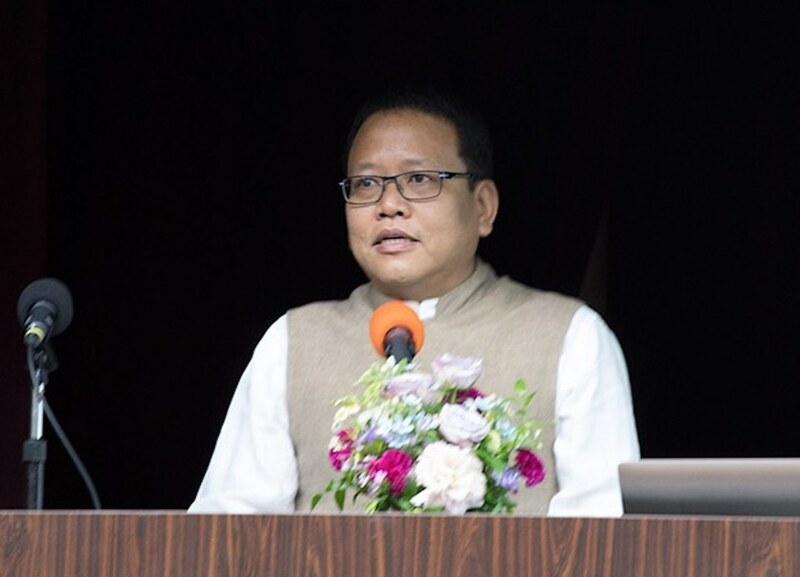 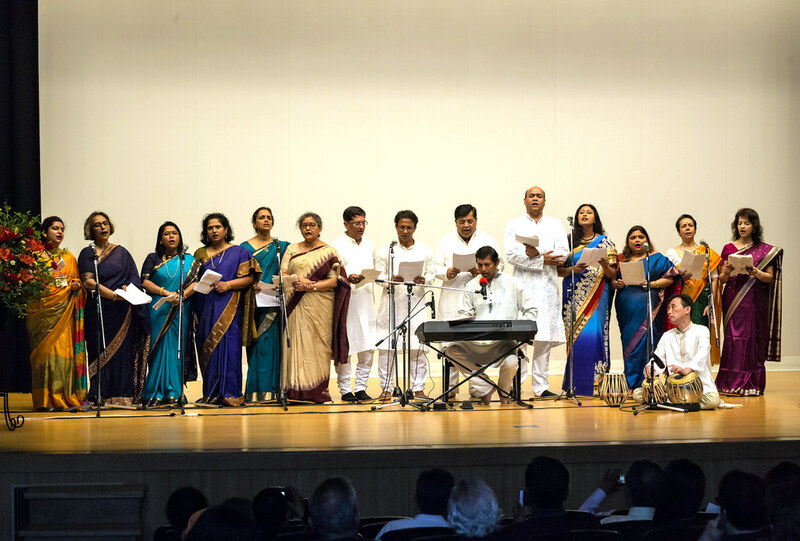 The Vedanta Society of Japan held its annual public celebration of Swami Vivekananda’s birth anniversary in tandem with the 125th anniversary of Swamiji’s visit to Japan on his momentous trip to Chicago to represent India and Hinduism during the first World’s Parliament of Religions in September of 1893. 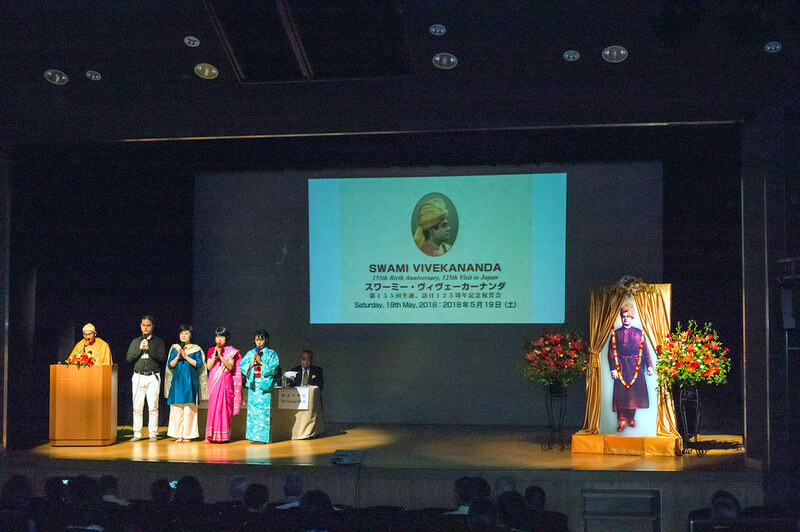 The event was held on Saturday, 19 May at 1:30 pm in Tokyo’s Minami Otsuka Public Hall and this year’s theme was ‘India-Japan Relationship and Swami Vivekananda.’ After Vedic peace mantras and a bouquet offered at the feet of a large photo of Swamiji by Mr. Raj Kumar Srivastava, Deputy Chief of Mission, Embassy of India, Tokyo, new Japanese-language publications were released. 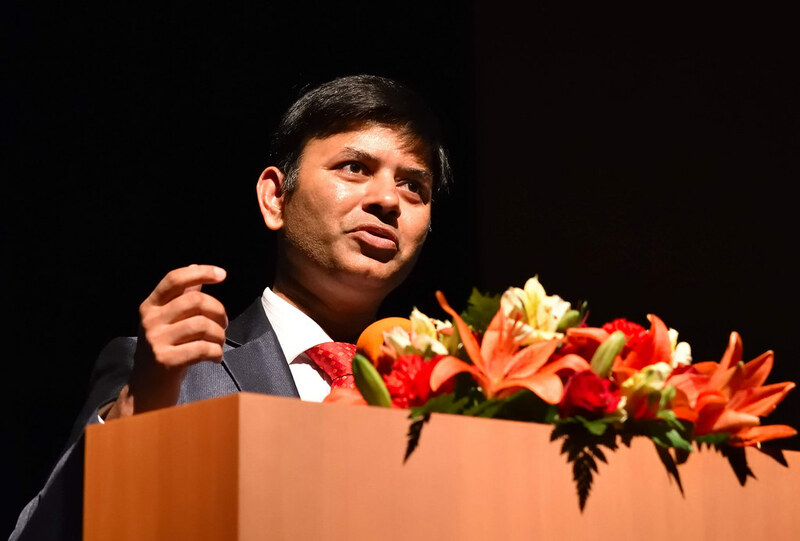 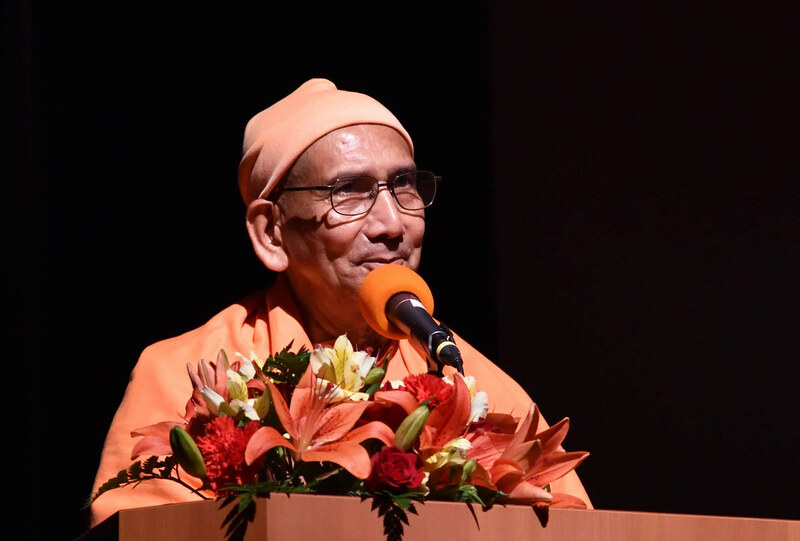 The speakers were DCM Srivastava, who spoke on Swamiji’s foresight, scientific approach and message of strength; Professor Masaaki Fukunaga,Visiting Fellow, Sophia University, who gave an address highlighting historical Buddhist ties with Japan and India, and the progress achieved by both nations in the spirit of mutual respect as advocated by Swamiji; and Swami Medhasananda, President, Vedanta Society of Japan, whose talk focused on the historical importance of Swamiji’s short visit to Japan as it related to the India-Japan relationship in the modern era, and some new-found details supported by a Power Point presentation of historical photos. 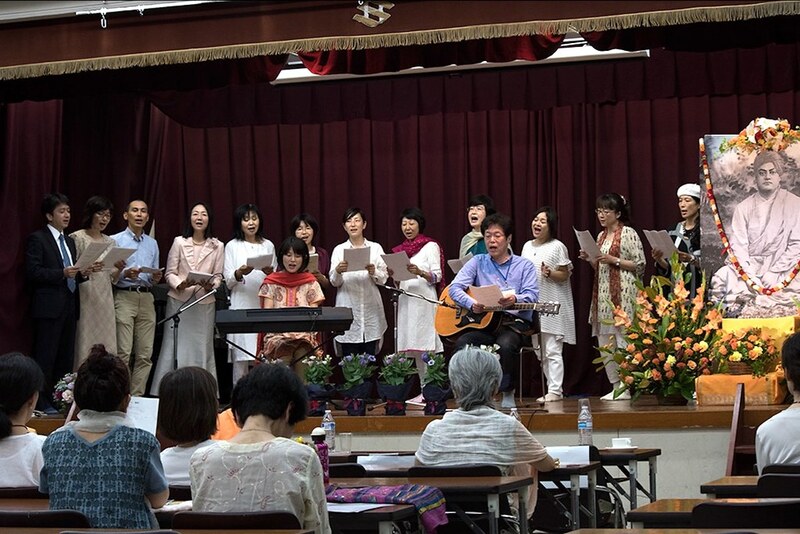 After a refreshment break the Cultural Programme began a 3:45 pm. 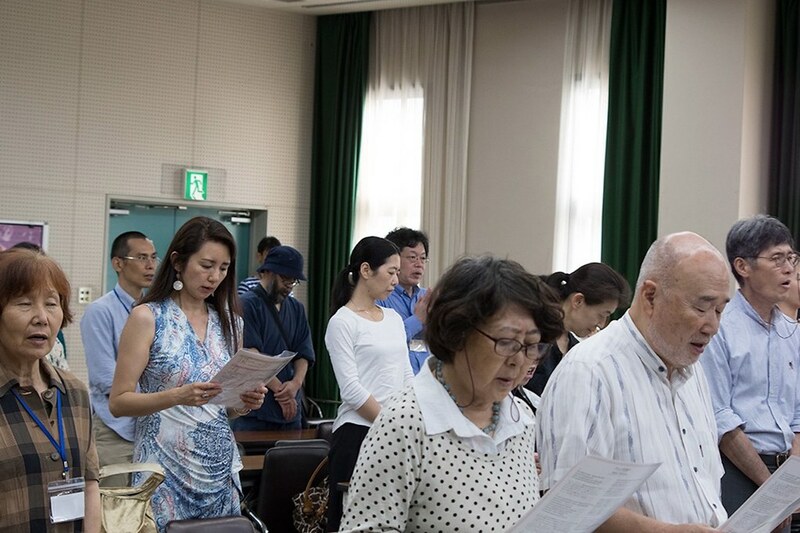 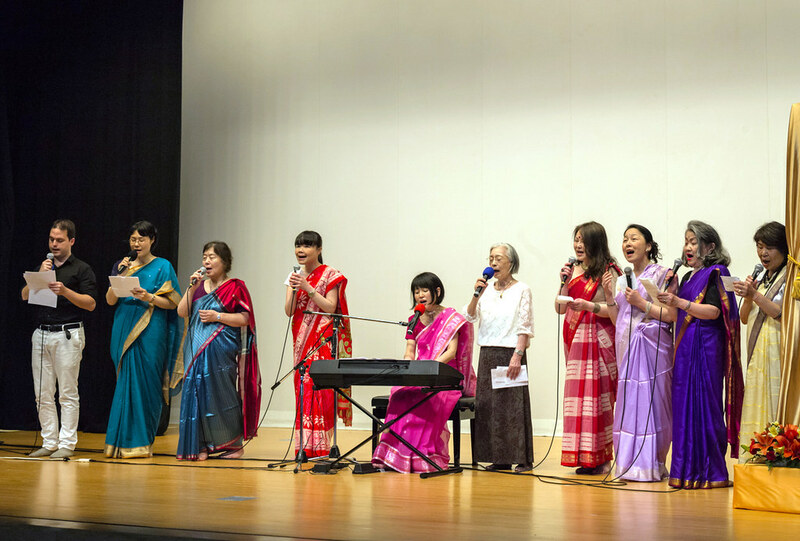 A large group of Indian devotees sang devotional songs, followed by Japanese devotees singing original songs and a spirited number inviting the audience to sing along. 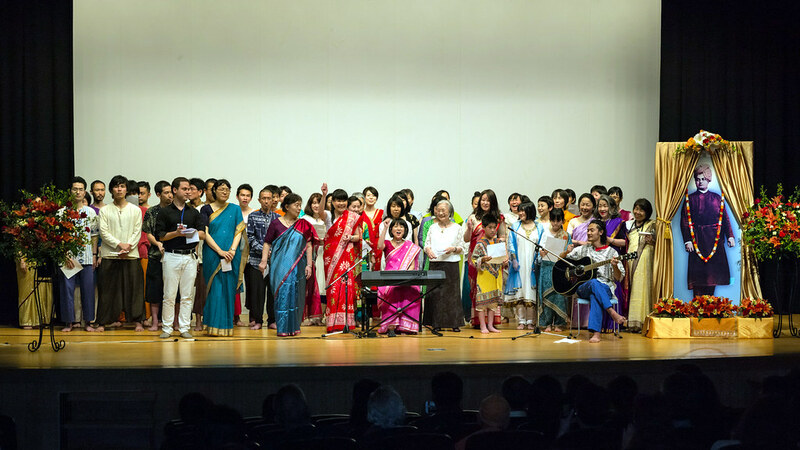 A very large ensemble from the Kailas Yoga School of Yokohama and the Vedanta Society joined forces to sing two more orginal songs. 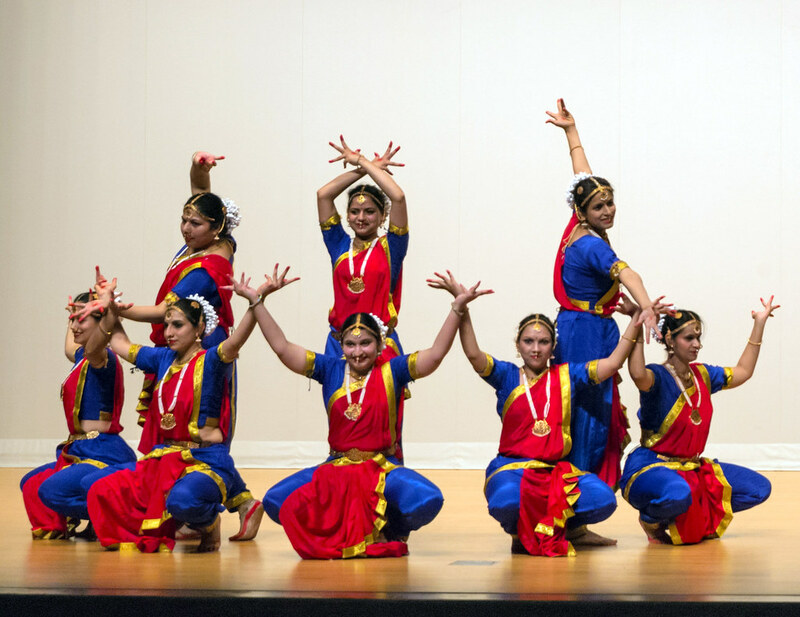 These groups were followed by the Cultural Programme’s special invited guests, The Mayuka Indian Classical Dance Troup. 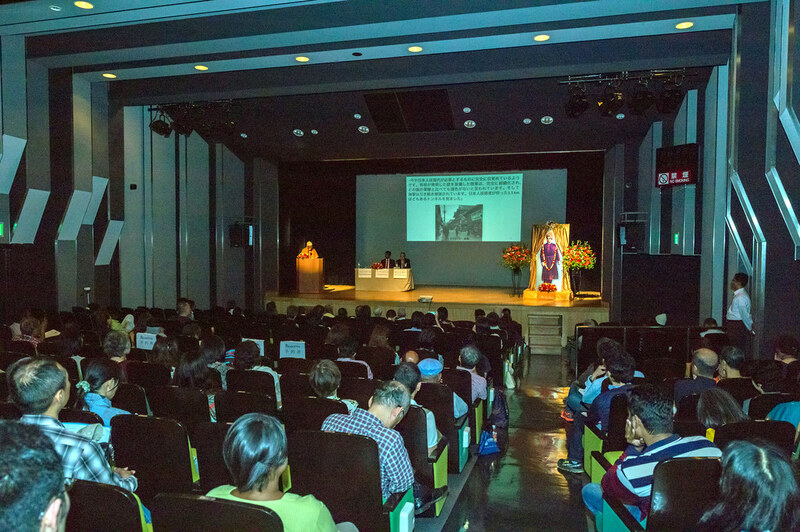 Swami Vivekananda made a brief visit to Japan on his way to the first Parliament of Religions in Chicago in 1893. 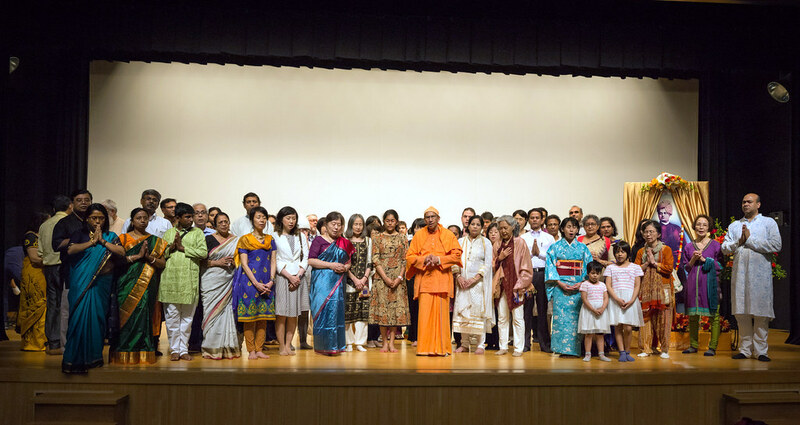 This year would mark the 125th anniversary of Swamiji’s arrival at Kobe on Saturday, the 30th of June. 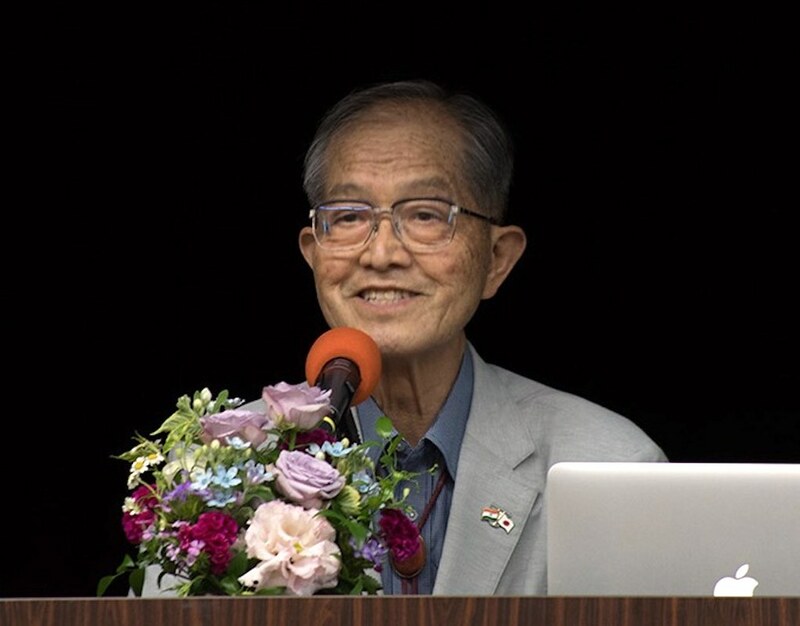 A three-part celebration was planned. 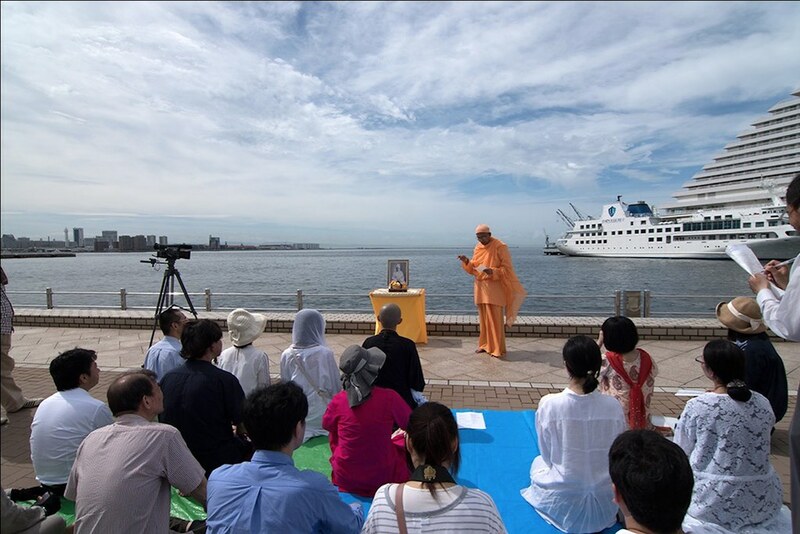 The first part was at Meriken Park in Kobe Harbour, near Swamiji’s landing where a bouquet, incense and Vedic peace mantras were offered, along with a heartfelt shout of, “Swamiji! 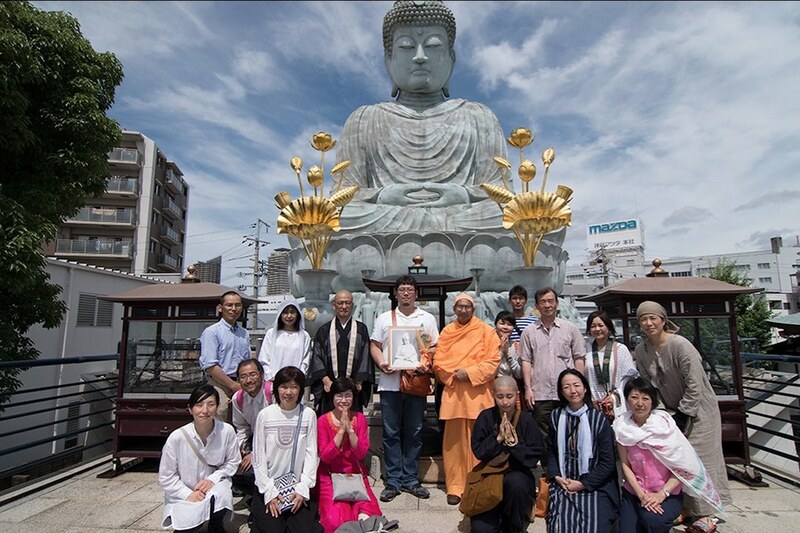 Welcome to Japan!” The same group went on to second location to offer their prayers at the nearby Hyogo Daibutsu (Buddha Statue) at the Nōfuku-ji Temple, the original of which was a prominent landmark upon entry to the port in 1893, which Swamji had presumably visited. 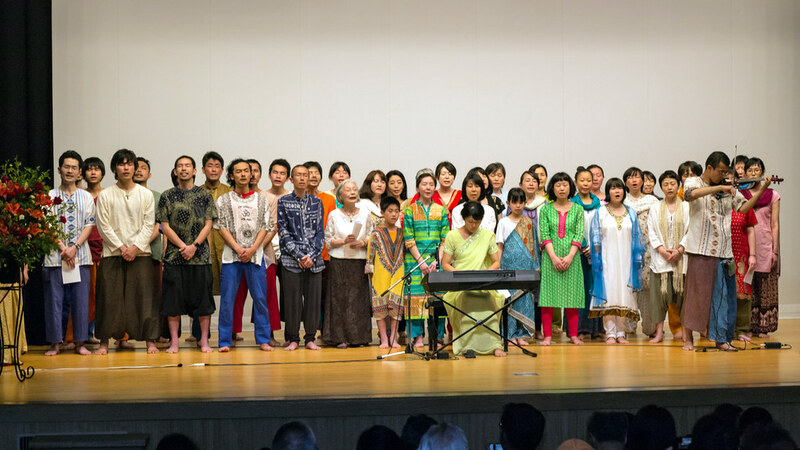 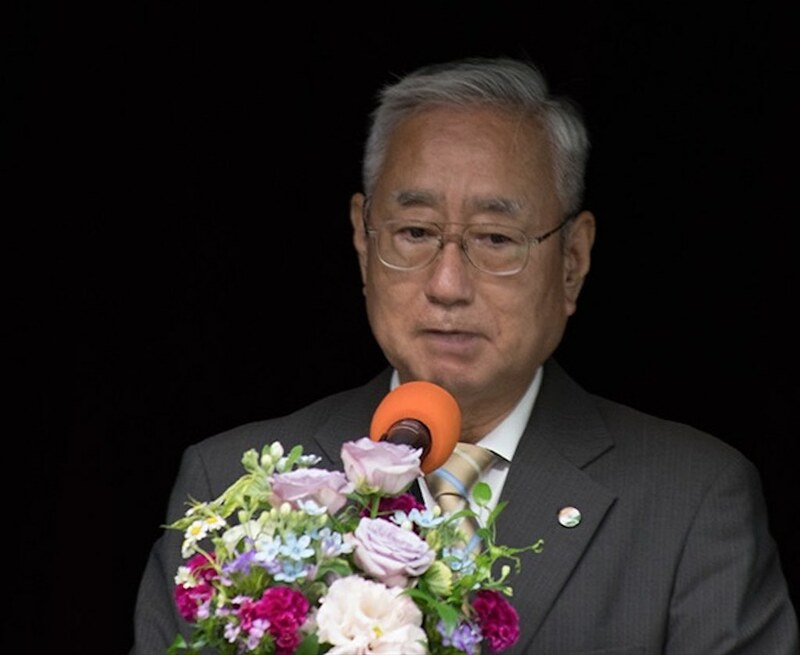 Part three was the main public celebration held at the Shigaku Kaikan (hall) from 2PM that included talks and a Cultural Programme. 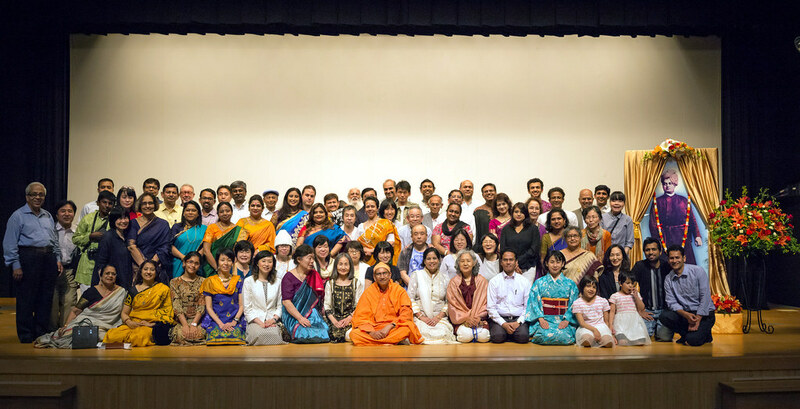 Here, after prayers and formalities, speakers offered their thoughts on the theme ‘Swami Vivekananda and the India-Japan Relationship’. 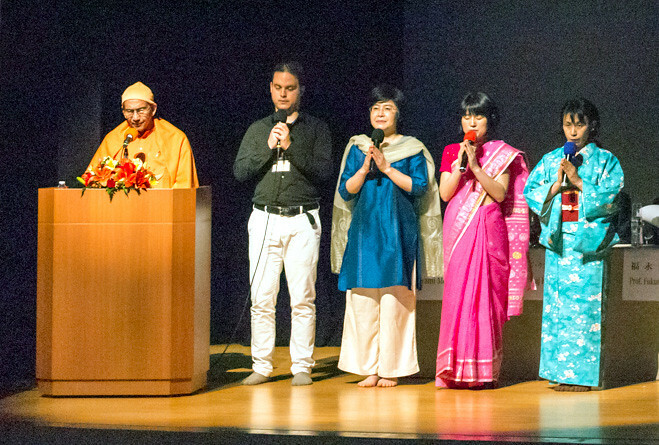 Speakers included the Honourable Mr. T. Armstrong Changsan, Consul General, Consulate General of India, Osaka-Kobe; Padma Shri Prof. Tomio Mizokami, President, Kansai Japan-India Cultural Society; Mr. Yutaka Oasa, Representative, Yoga Joho Station; and Swami Medhasanandaji, President, Vedanta Society of Japan (Nihon Vedanta Kyokai). 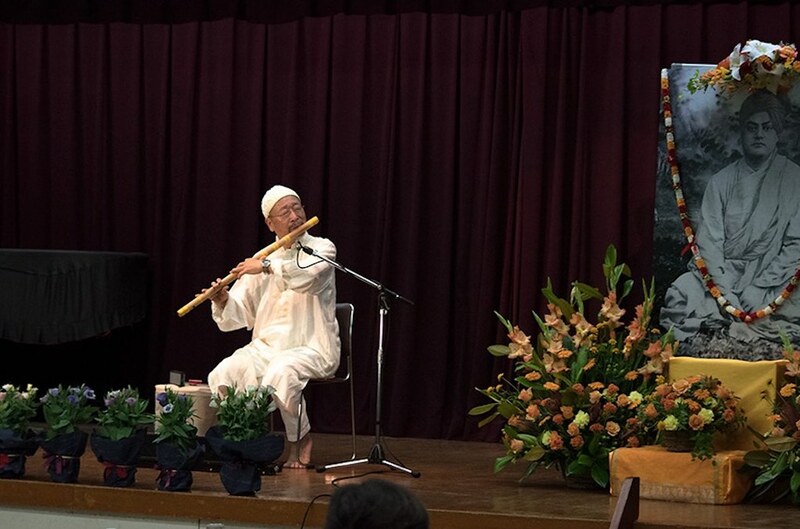 After a brief intermission the Cultural Programme began with songs from the Kansai Gita and Upanishad Study Group and a bansuri performance of Tagore’s ‘Bosonte ki Shudhu’ by Hiroshi Nakagawa. 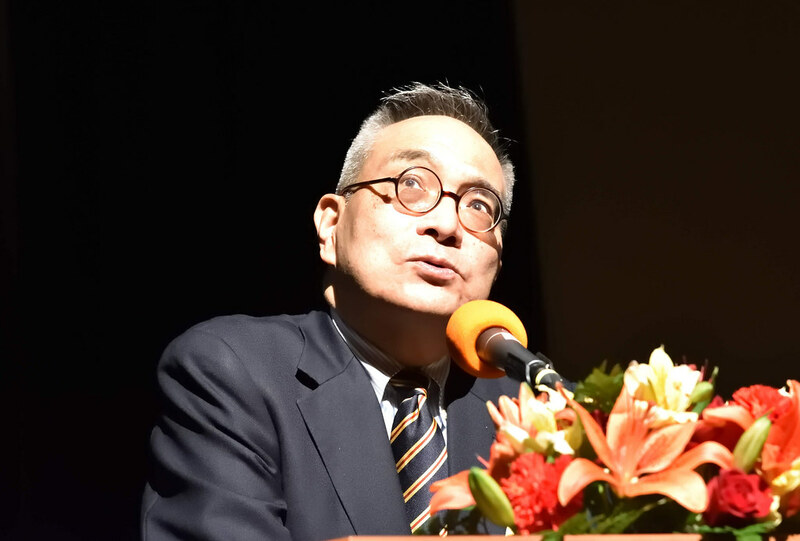 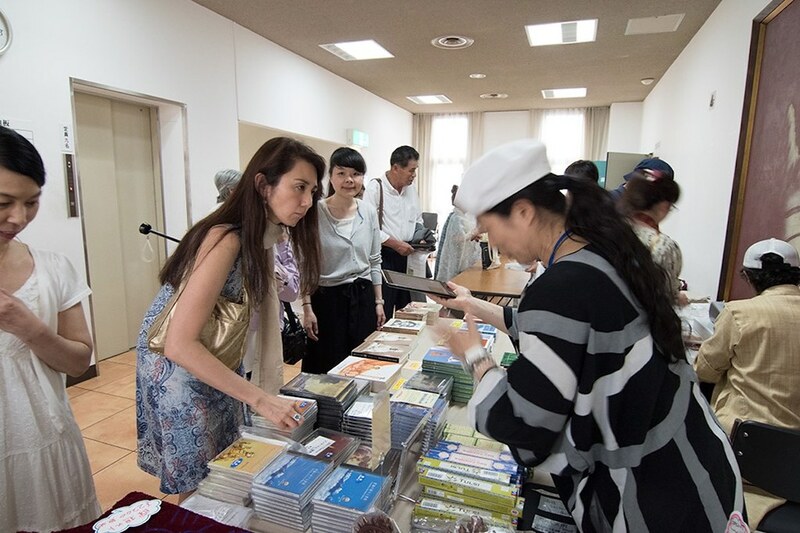 Approximately 100 people attended and popularity of such an event is sure to grow in the Kansai area.